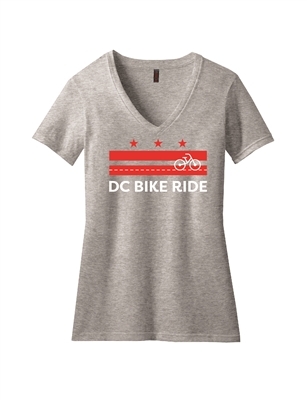 Show your DC pride and love for cycling with your DC Flag Bike tee. 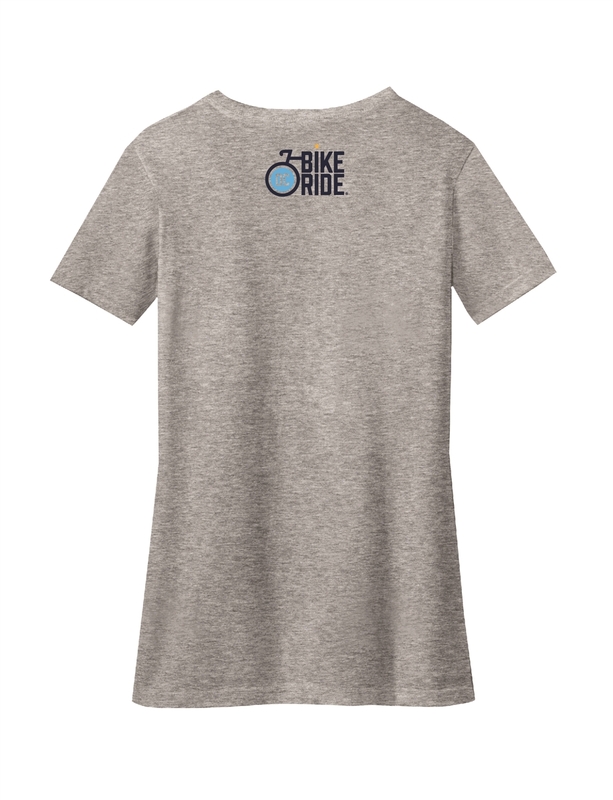 The shirt has a v-neck and features the DCBR logo on the back. This is a ladies cut t-shirt.